Are you searching for a local bail agent you can count on? Look no further. At Wanna Get Out Bail Bonds in Honolulu, we’ll work hard to get you or your loved one out of jail quickly. No matter the time of day or night, and no matter the situation, you can count on us to be there for you when you need help the most. With plenty of experience and a dedication to providing exceptional customer service, we strive to offer the best experience possible. You’re not in this alone, so contact us today to get the help you need. If you or a loved one needs help getting out of jail, Wanna Get Out Bail Bonds has local bail agents in Honolulu to assist you. There is no need to spend any more time behind bars than is absolutely necessary, particularly when you choose our bail bonding company. We offer 24-hour service to get you or your loved one out of jail at any time of the day or night. We provide discreet professional service for bail bonds, including DUI bail bond service, surety and transfer bonds. In most situations, a surety bond is the best solution. It requires that you pay 10% of the full amount of the bail and having the bail bonding company take care of the rest. However, each situation is different, and we will be happy to explain your options and help you make the right decision. When you are unfamiliar with the bail process, it can be confusing and overwhelming. We will provide the information and guidance you need to navigate the process. Our goal is to facilitate the release of your loved one and provide ongoing support after your release. We offer advice and answer your questions, so you know what to expect and understand the requirements of bail and future court appearances. When you find that you are in need of bail bonding companies in Honolulu, you can rely on Wanna Get Out Bail Bonds for the best service in the business and complete discretion. You can read more about our bail bond services on our website and contact us by telephone at 808-892-2746 for immediate assistance. 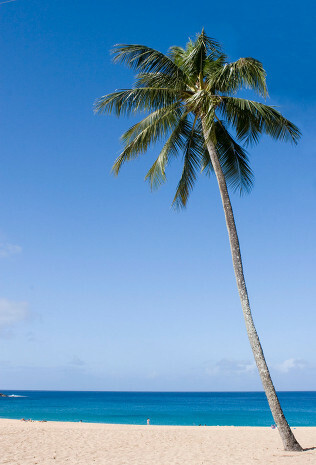 Are You In Need of Bail Bonds in Honolulu? When you get the call that a loved one has been arrested it can be a nerve wracking experience to say the least. Fortunately our team is here to lend a helping hand. At Wanna Get Out Bail Bonds, we happily offer free bond advice for each and every one of our clients. With 24-hour bail bonds and service 7 days a week, we’ll always be here for you in your time of need. We even accept collect calls and offer up to a 20% discount when you pay in full. Discretion is one of our top priorities and there’s no collateral needed for most bonds. We even offer zero interest and flexible payment plans to make sure that your needs are met without stretching you too thin. If you’ve never had any experiencing bailing a person out or working with a bondsman in the past then the whole experience can be confusing and even frustrating. The good news is that our team of experts is here to help you out at every step of the way. 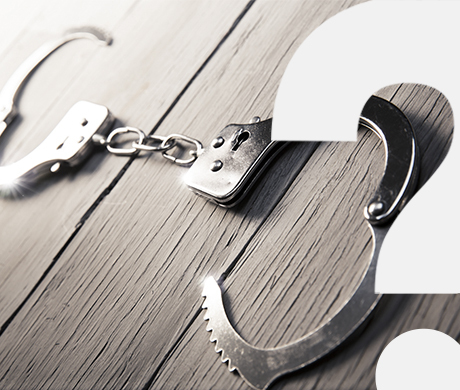 To answer the question posed above, when a person is arrested, a judge will look at the facts to decide whether or not the person who was arrested will be eligible for bail. The judge will then set an amount based on a number of different factors. From there, the person who has been arrested can be released as long as the bail amount has been paid. How Much Are Bail Bonds? The simple answer is that it depends. In Hawaii the standard for a bond is 10% of the bail amount. So if the judge sets bail at $50,000, you or the person that you are bailing out would need $5,000 to exit police custody, and we’ll take care of the rest. Payment plans may be available in some cases. What If You Can’t Afford Bail? As we mentioned above, the team at Wanna Get Out Bail Bonds is here to help make your life a little bit easier so even if it feels like you don’t have any options we’d like to invite you to contact us. There are often a number of different options that are well suited to different scenarios and we’d be glad to chat with you to discuss which ones are available to you. At the end of the day, we want you to know that you can count on us to keep your best interests at heart and provide you with the advice that you need to make the right decision. When it comes down to it, having someone you can trust makes all the difference in the world. Whether you are bailing out yourself or a loved one, our team is here to lend a helping hand in your time of need. To put it simply, there are a lot of moving parts when it comes to the bail process but having a bail bond agent you can count on often makes all the difference in the world. You might be feeling pressure to have everything figured out but the truth of the matter is that if this is something you haven’t experienced before–or even if you have–it can still be tricky. The main thing we want you to take away is that if you are in need of bail bonds in Honolulu, we’re the team you can count on to steer you in the right direction. No matter the circumstances, our biggest goal is to be a source of comfort during a particularly stressful time.